Fall is here officially but already it feels like winter. If moving to Florida is out of the question what could be better than great Husqvarna outdoor power equipment to lessen the burden of all that clean up.While you are mulling this over, please take note of all of the outdoor power tools Gamka has to assist you in keeping the environment at bay. 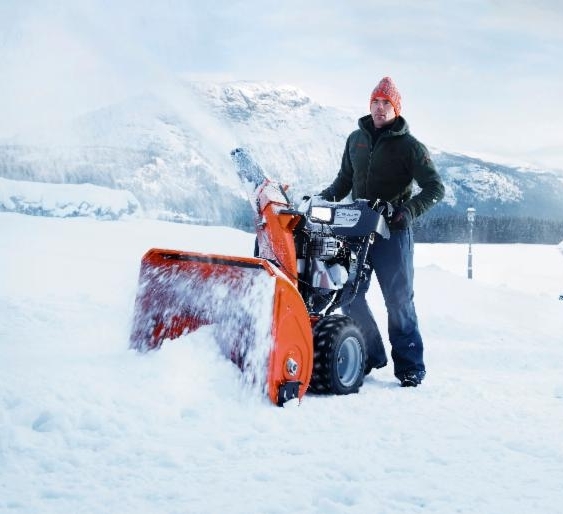 To make the process of obtaining that snow thrower or that lawn tractor with plow, etc., check out Husqvarna’s financing! How does no down payment and 0% interest for up to 48 months sound? Thinking about a new snow thrower? 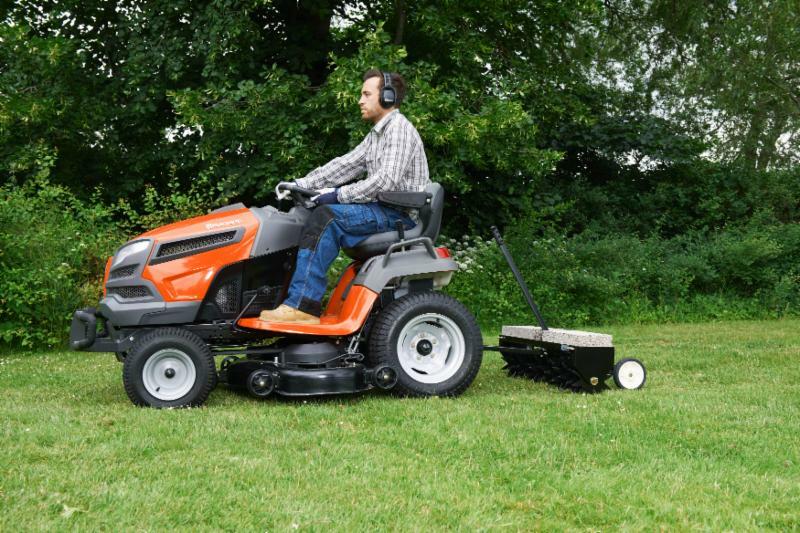 Husqvarna has a FIVE year warranty and if you buy from Gamka, we will store your new machine in our warehouse, FREE, until you are ready to take it (or by March 15, 2015 when it has to go). Suppose this lawn tractor (Model YTH22V46) catches your eye. It is priced at $1,599.95 plus tax. Check gamka.com for models and specifications. Come to the showroom for pricing, or we can e-mail, fax or whisper them over the phone to you. Wow!